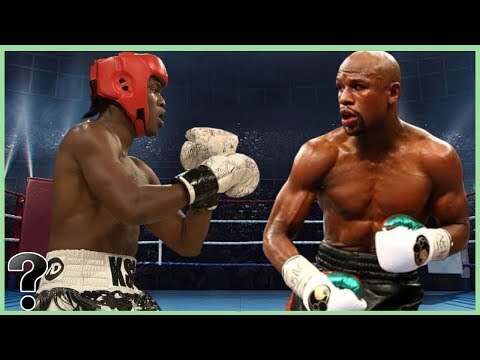 What If KSI Fought Floyd Mayweather? Well – I mean, actually – if you’re asking me – as we say in England, KSI would get absolutely battered. And by absolutely battered, I don’t mean he’d become a deep fried fish – but I imagine that he’d be in a much similar state. Why? Well let’s take a look.